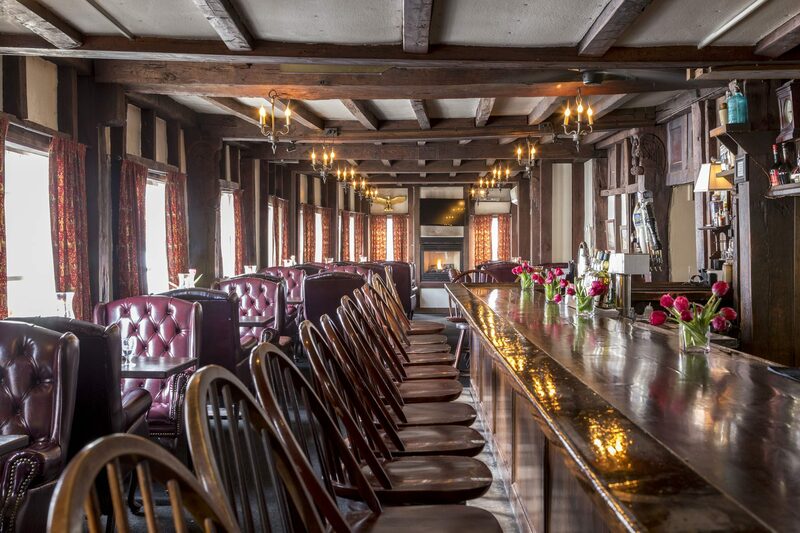 The Tavern of the Hart House includes three flat-screen televisions, wingback chairs, seating for traditional dining, as well as an array of bar seating. 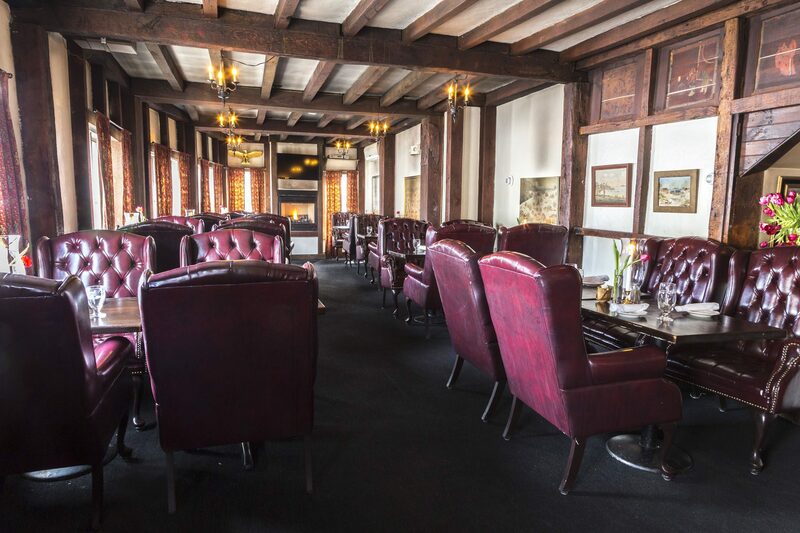 Colonial windows run along the eastern side of the room and the high ceiling is off-set by heavy wooden beams. 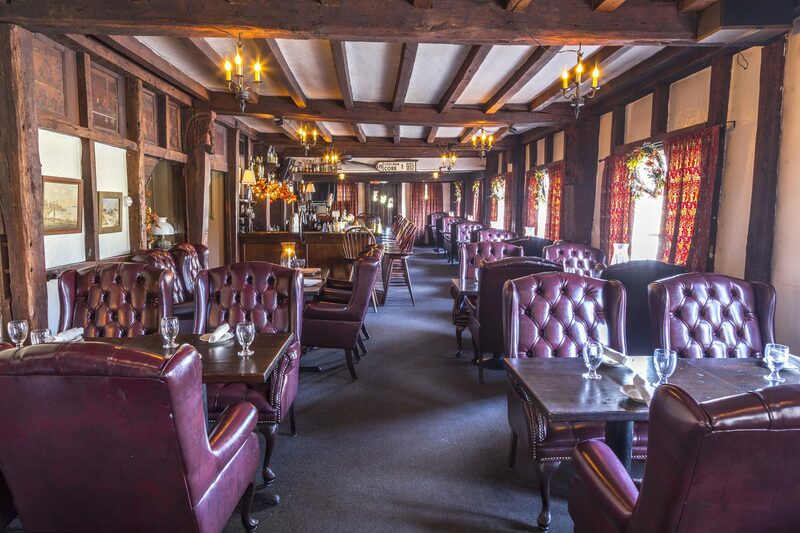 It is the ideal room for watching the game, candle lit dinners by the fireplace, or enjoying cocktails and a light Tavern menu at the bar. 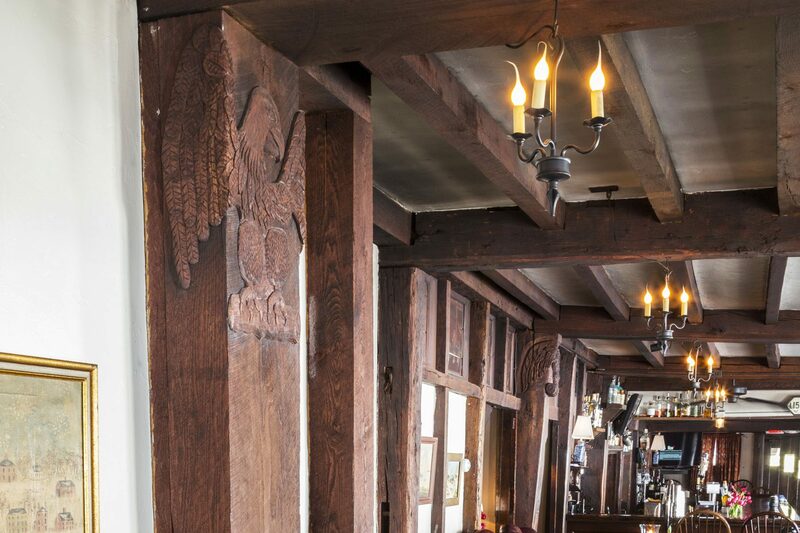 Look for the original tea box panels, from pre-revolutionary years that still adorn the walls today. 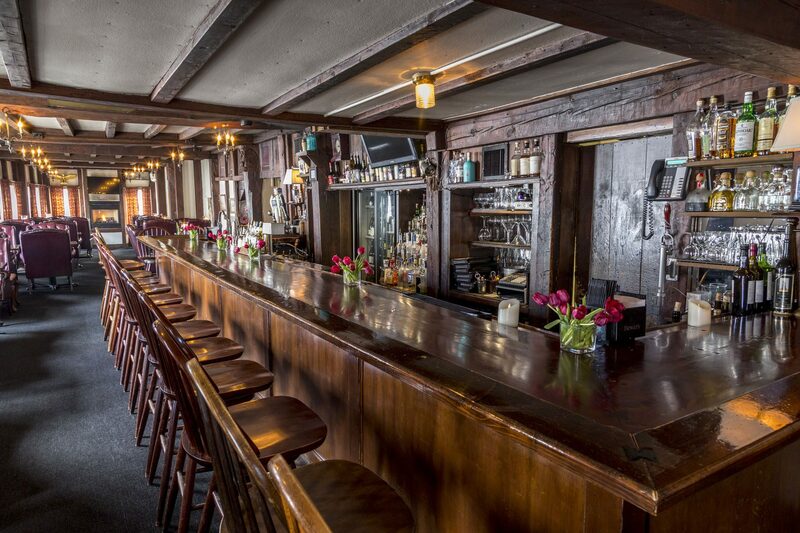 This room was first in New England to tap a keg for public consumption.